Everyone has their own way to relax and spend their leisure time in some way, whether it be making some type of crafts, watching one of the highly popular sports, or perhaps playing a video game. There are so many different ways to accomplish this relaxation time after work, but some people take things to the extreme and spend their time in completely odd and bizarre ways. 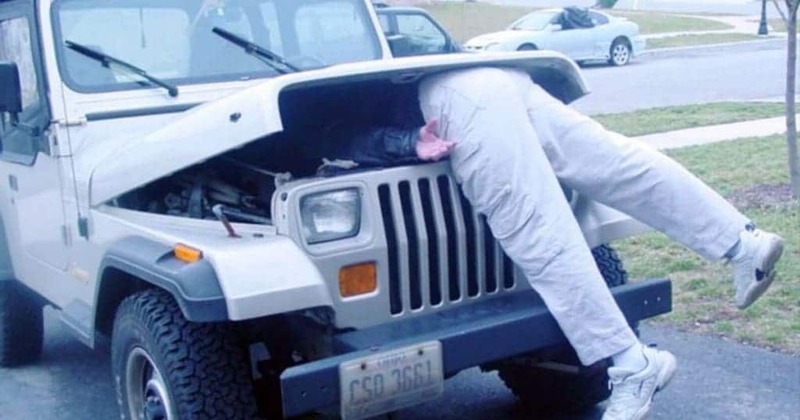 Here are ten of the strangest hobbies real people actually hold, and maybe one of your favorite hobbies is on here! 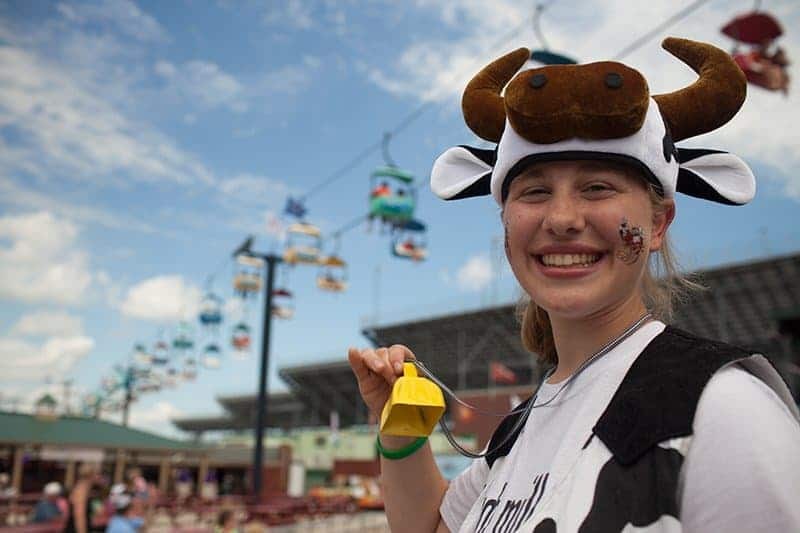 For some odd reason, groups of people have begun coming together to perform in small mooing competitions. It is quite a competitive crowd that generally takes place in rural towns. The British love it. Chuck Lamb, known to many as the Dead Body Guy, has made it his hobby to act like he is dead or has been murdered. He is an aspiring actor, it would appear, as he has made quite an impact on those around him with his little tricks. 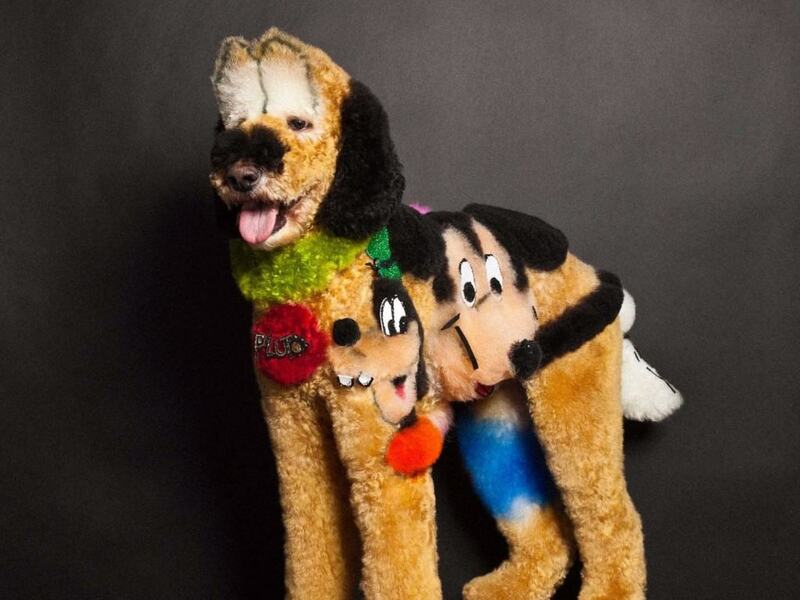 People absolutely love their pets, so it was really just a matter of time before Competitive Dog Grooming became a thing. Today, there is even a National Dog Groomers Association of America. Dog grooming runs in their blood. Milk Bottle Collecting has become quite popular. Paul Like, one well known collector, absolutely loves his milk. 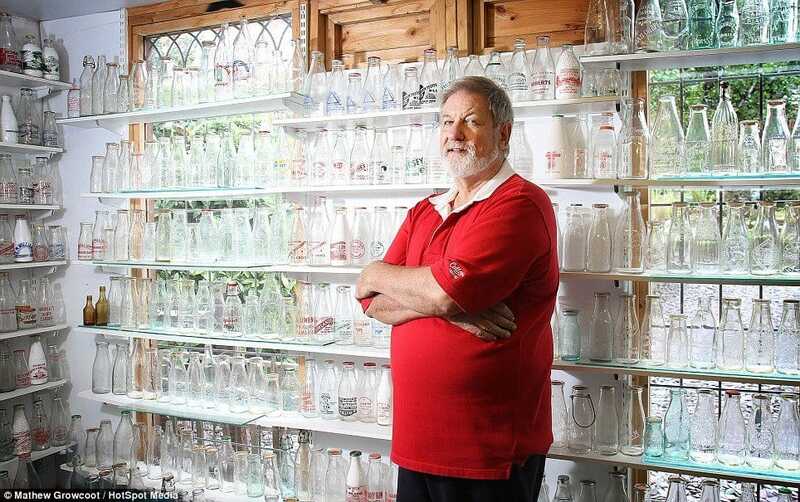 He keeps every single bottle he drinks from, which has totaled over 10,000 bottles since he began his little hobby. 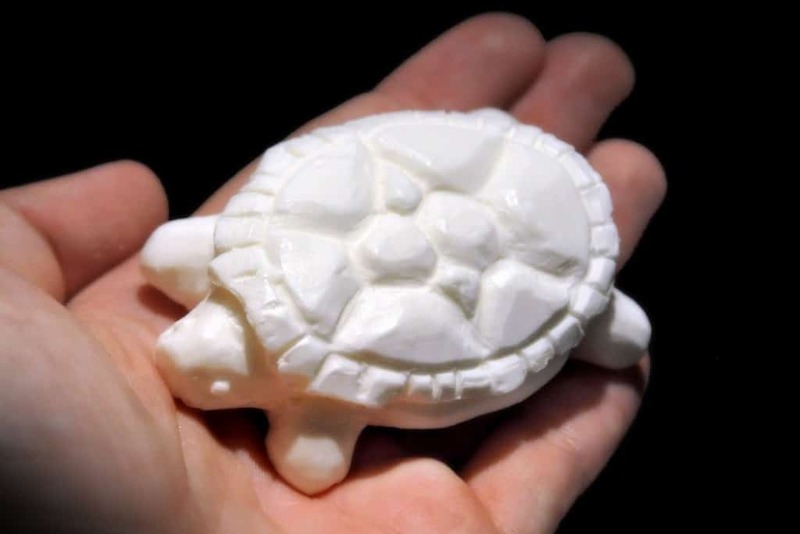 Soap Carving is actually kind of interesting, as these talented individuals have somehow managed to create entire pieces of art within a simple bar of soap. It requires tools and techniques that most cannot even imagine. 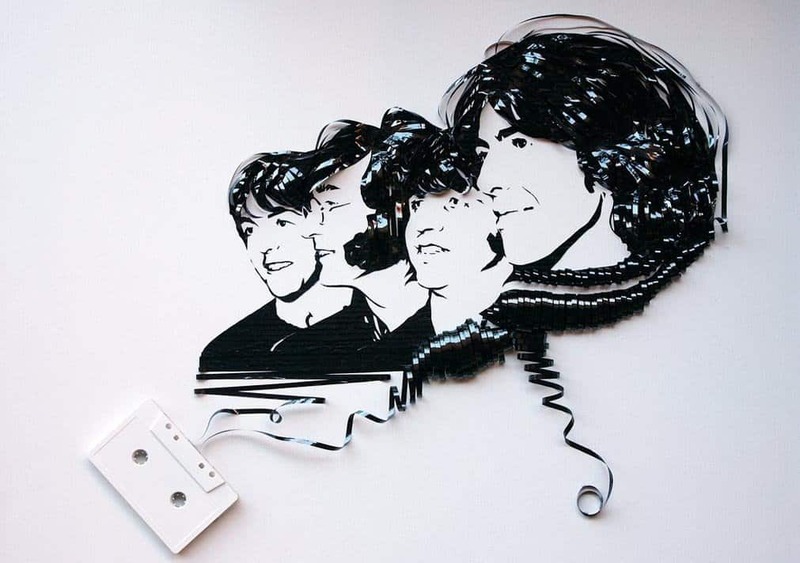 Tape Art, much like soap carving, takes a tad bit of skill and some tools, especially old-school tapes from a tape-deck. It is actually becoming a fairly common hobby amongst hipsters, which actually makes a lot of sense. There are entire groups of people who absolutely love their trains, and can even tell you everything about the different types and networks. 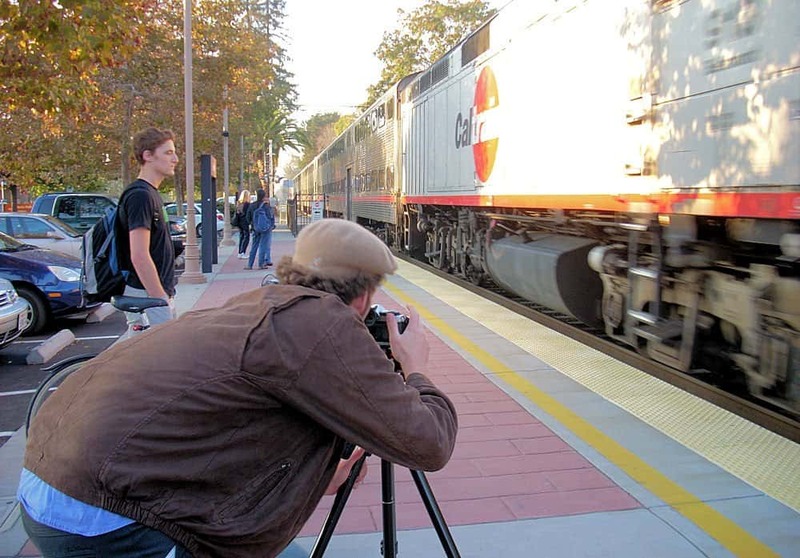 Trainspotting is a hobby that involves individuals writing down the numbers of a passing train. Every single person on this planet has spent time picking at the lint and fluff that forms inside of your belly button. There is nothing wrong with that whatsoever. 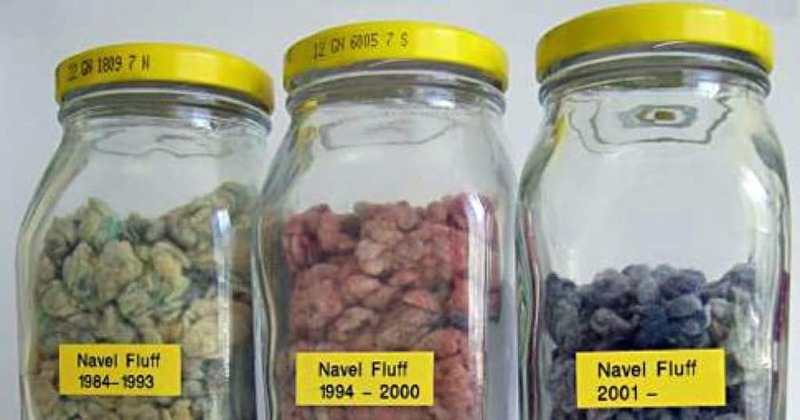 However, what is even more odd is the fact that people actually collect the stuff in jars. 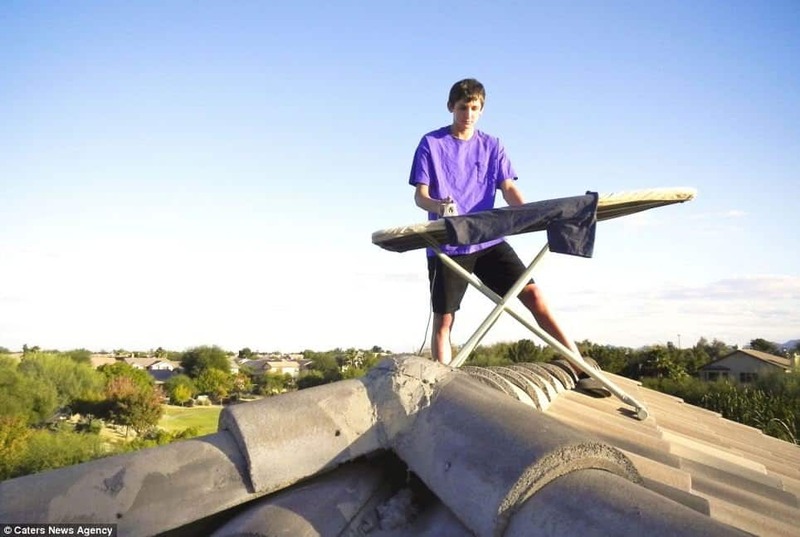 Extreme Ironing is becoming quite popular lately. People are spending their time climbing to the tops of mountains, skiing down the slopes, or riding on top of a bus while ironing their clothing. It is extreme and bizarre. 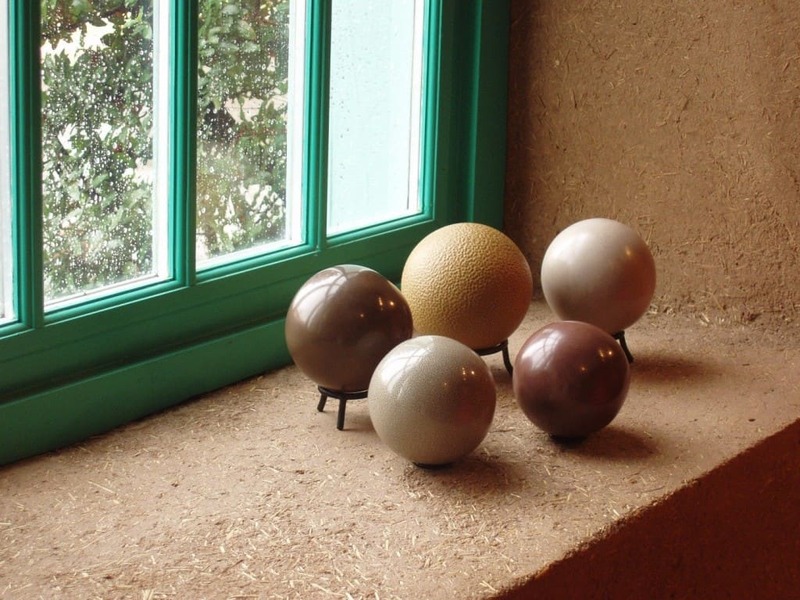 Hikaru Dorodango is odd, to say the least. Basically, this hobby involves individuals polishing dirt until it is turned into fine grains of soil. They turn said dirt and soil into a glossy sphere, which actually looks kind of cool when completed.